IN TODAY’S WORLD IS ESSENTIAL. Ayurvedic science is aimed at the preservation of health and prevention of disease by establishing balance and harmony through nutrition, herbs, meditation, and daily routines. Ayurvedic science provides knowledge to unfold the reality beyond the physical body and achieve harmony of Body, Mind and Spirit. The World Health Organization recognizes Ayurveda as a complete natural health care system. 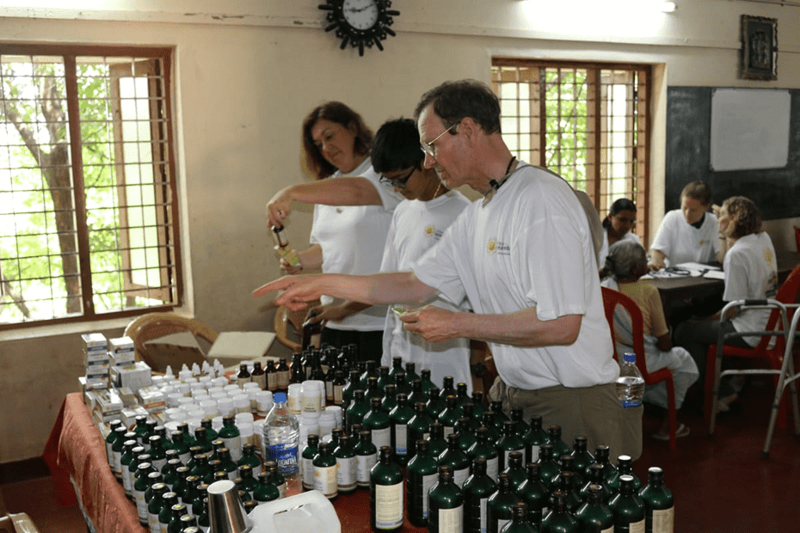 Kerala Ayurveda Academy, USA is the only Ayurveda Academy in the country offering authentic, Indian-sourced Ayurvedic Education, Services and Products. Our Faculty members are Ayurvedic Doctors with years of clinical and teaching experience. Our Curriculum is based on the Curriculums of prominent Ayurveda Universities in India. We offer in-house, supervised internships for those who want more practical experience. We currently offer classroom programs in the states of California and Washington. 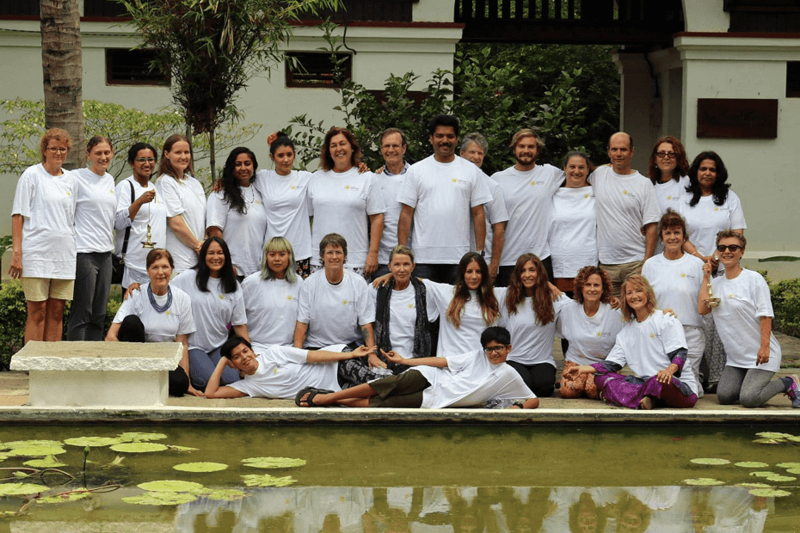 Kerala Ayurveda Academy, USA, offers the Ayurvedic Wellness Counselor (AWC) Certification and Ayurvedic Wellness Practitioner (AWP) Certification. Kerala Ayurveda Academy is a full-fledged Ayurveda Training Center that functions as an annex to KAL Hospital at Aluva, near Kochi in Kerala, India. The Academy, located about 10 KMs from the Nedumbassery International Airport (Cochin), is well-equipped, and conducts various training programs on Ayurveda for Doctors and other Healthcare Professionals. All our courses contain lectures, discussions, demonstrations and hands-on training.